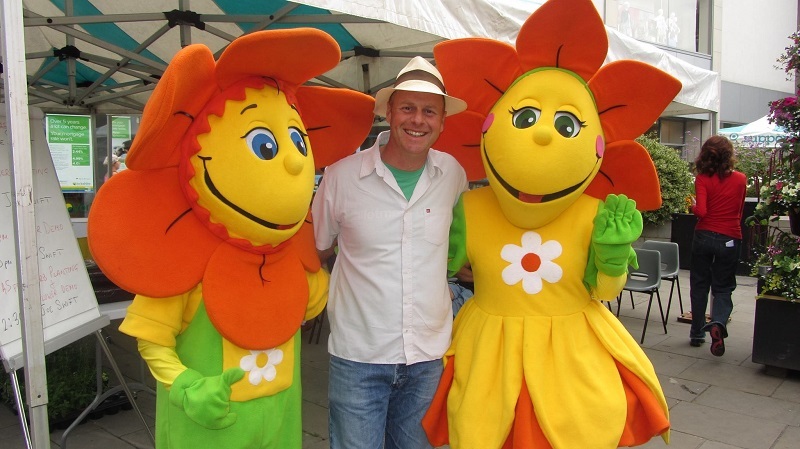 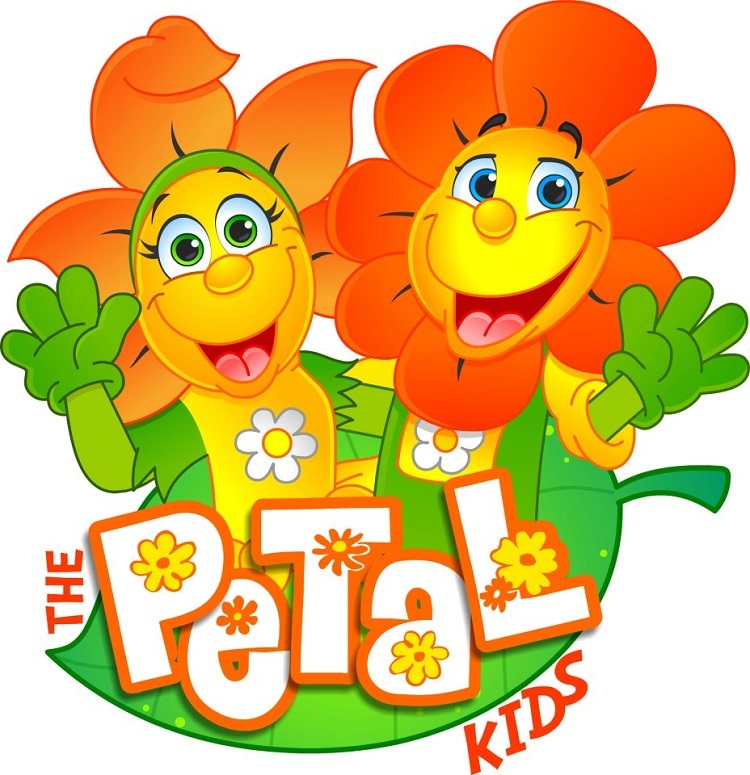 The Petals are great walkabout flower characters that will make children and adults smile! 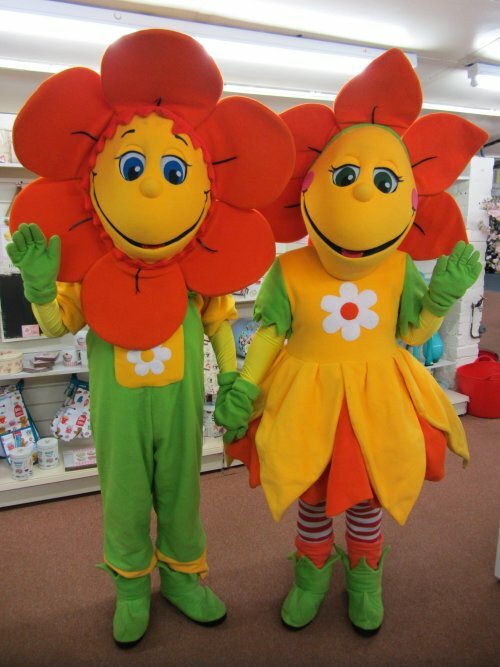 They are perfect for children’s parties, spring and summer corporate events, shopping centre promotions, flower festivals and shop openings. 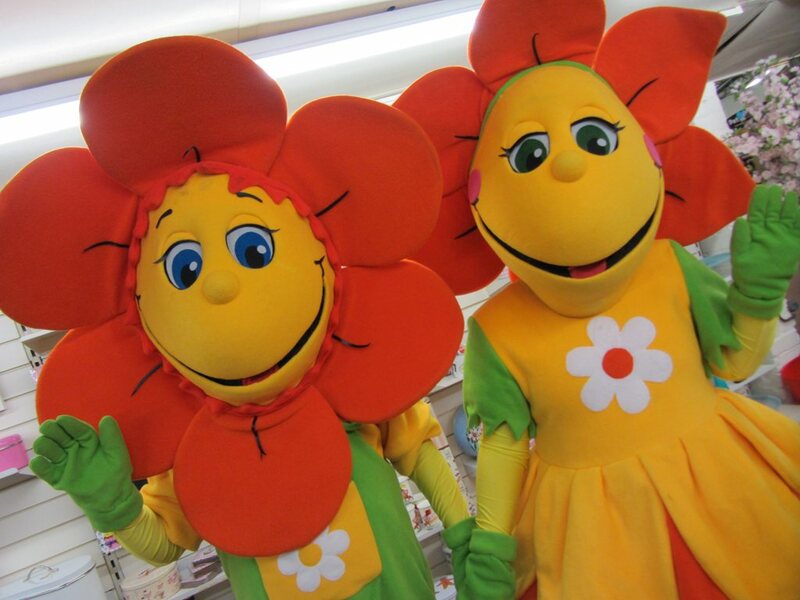 4 x 40 minute sets or 5 x 30 minute sets.